There is an exponential growth of PMP certified professionals worldwide in recent times. The certification has allowed every project management expert to follow the best standards to manage small or large scale projects.The certification is provided by PMI and it is conducted by Prometric centers. The key to crack this exam is to practice latest questions and learn to manage exam duration effectively by taking PMP simulated exams provided by PMP simulator software.The PMP exam simulator is a sophisticated software application which simulates the real exam experience and helps you know your strengths and weaknesses.There are plenty of exam simulators out there in the market and Testudaan is one such platform which provides a wide range of questions to practice and several simulated exams to check your preparation for the exam. In this article we are providing you with analysis of the various exam simulators to help you make an informed decision. We have consideredseveralfactors to compare the simulators in the market. *The prices given are of the cheapest package available as price of one simulated test is not provided. **Rating is given out of 10. *** The comparison is based on analysis of content on each simulator’s website at the time of analysis. Testudaan is not responsible for any misrepresentation for any reason. 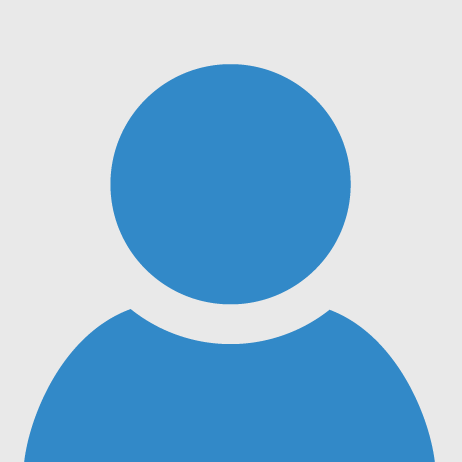 Question bank: Testudaan provides the user with a large question bank and a good number of free questions. The number of questions which Testudaan provides is more than any other simulator and most of the other simulators are not even close to it. Reporting and analysis of the exam: Reporting is done using pie chart for analysis of correct questions, incorrect questions and the questions which are not attempted. Bar graph is used to show the maximum time, minimum time and average time taken by the user. This extensive analysis is not provided by other simulators. Access period: Testudaan gives lifetime access to the tests if you haven’t exhausted number of attempts for the test. No other simulators is providing lifetime access to the tests. Affordability: The packages which Testudaan comprises of are relatively cheap and affordable as compared to other simulators. Chapter wise test: Testudaan provides practice questions according to different knowledge areas and process groups. This feature allows user to practice a particular topic for the exam. 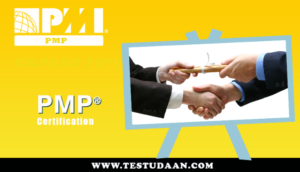 Exams targeted: Testudaan provides packages for three different exams namely PMP, RMP and PgMP. Many other simulators are also giving packages for more than one exam. Languages: The user can access the Testudaan simulator in more than one language i.e. in English and in Spanish. Not many simulators in the market support more than one language. Payment gateway: Testudaan provides the users with two gateways for payment namely PayPal and PayUmoney. 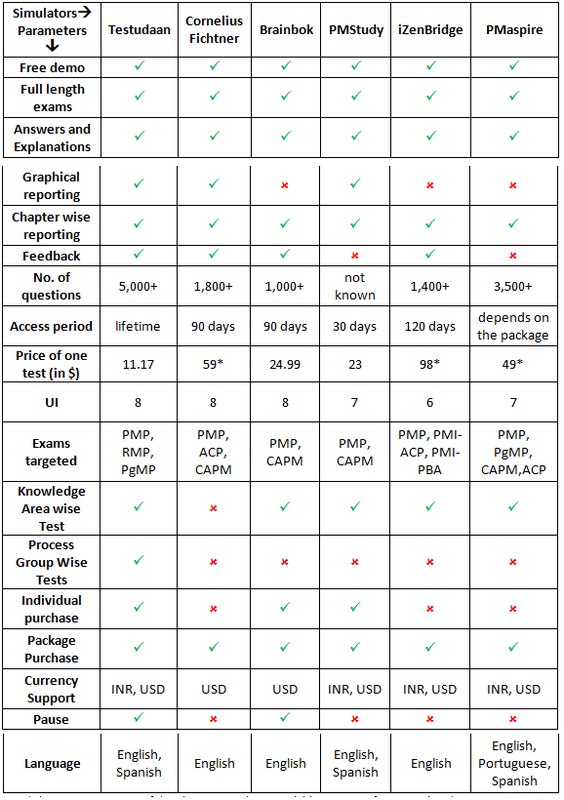 As you would have seen in the above comparison, Testudaan is providing many advanced features and has largest number of sample questions. Testudaan is clearly winning on several important factors which are mentioned above. I would recommend trying Testudaan once and I am sure you would like it. All the best! Thanks for your wonderful summary. Only one question, 3rd quarter should be Jul-Sep or Jun-Ago ? 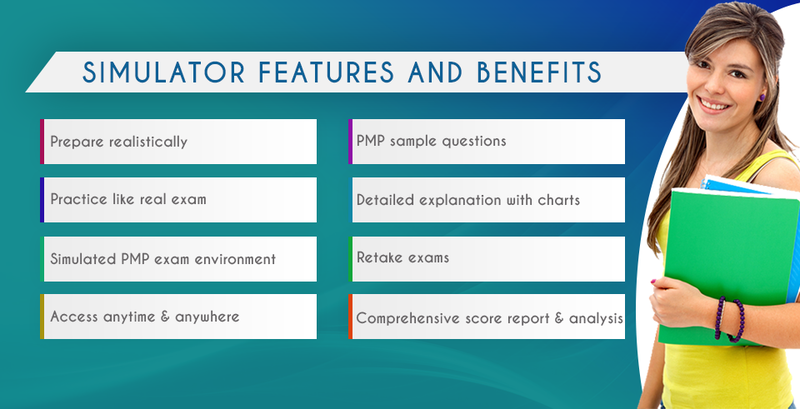 Its really fantastic platform to crack PMP Exam. !!! !